Neo-Ottomanism is, therefore, the packaging, not the substance. 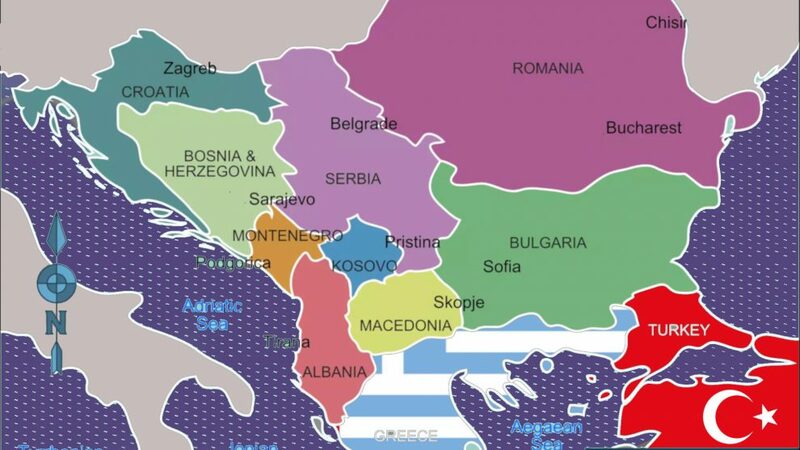 Turkey’s objective is not to recreate the Ottoman Empire in the Balkans. That is far beyond the country’s resources and capacity. The region is gravitating in economic, social, institutional and political terms to the West. What we have instead is Erdogan using the Balkans to make a case that he is the leader of the wider (Sunni) Muslim community in Europe and the Middle East. The main audience is his electorate in Turkey and only secondly Muslims abroad. The pre-election rally he held in Sarajevo in the run-up to last year’s presidential and parliamentary elections is a case in point. But Turkish policy in the Balkans cannot be reduced to the promotion of Islamic solidarity. Erdogan’s main achievement is the fact that he has built relations with leaders from countries that are majority non-Muslim. In October 2017, for instance, he was welcomed in Serbia by President Aleksandar Vucic. The visit gave some credence to complaints by Bosniaks (Slavic Muslims) that Turkey loves to talk brotherhood in Bosnia but when it comes to investing the money it goes for Serbia. Similarly, Erdogan has strong links to Bulgaria’s Prime Minister Boyko Borisov, who hosted the EU-Turkey summit a year ago. Bulgaria and Serbia are interested in hosting an extension of the TurkStream gas pipeline, a joint Russo-Turkish venture. Greece’s Alexis Tsipras also received the red carpet treatment during his latest visit to Turkey where he discussed ideas on decreasing tensions in the Aegean.